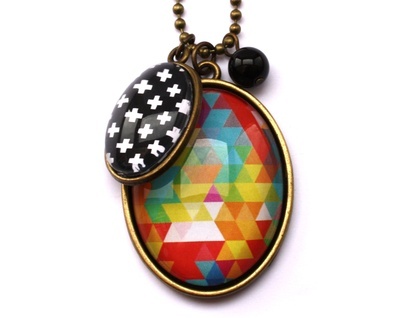 The Mish Mash necklace makes a statement with it's bold and bright colour palette. 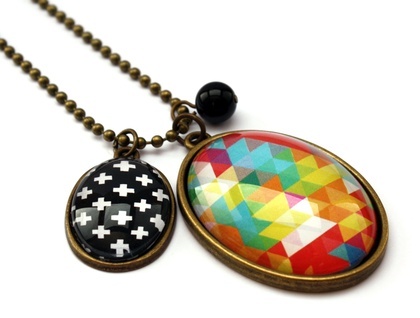 It features a multicolour geometric design and alongside sits a smaller oval pendant with a monochrome cross design. 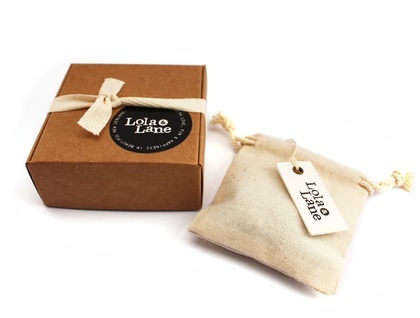 Includes a 75cm antique brass ball chain which sits just below the bust line and can be shortened to suit. A black chain is also available, if you would like this option please leave a comment at checkout.